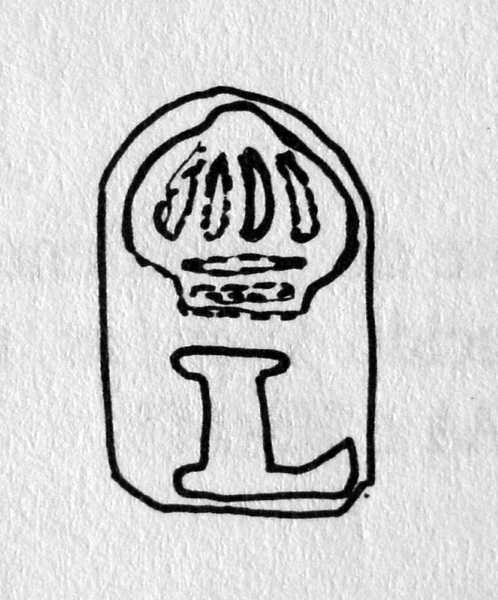 Unofficial standard marks started to be used in the late 19th century. 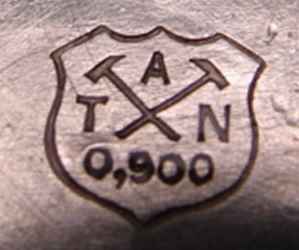 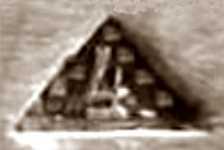 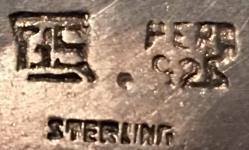 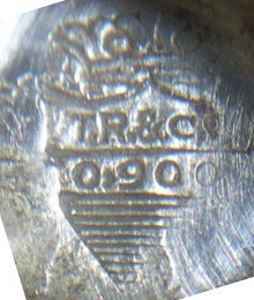 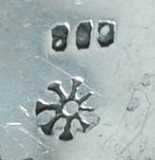 From c.1875 to 1959 the marks consisted of the name or the symbol of the maker and the silver fineness (.800 or .925). 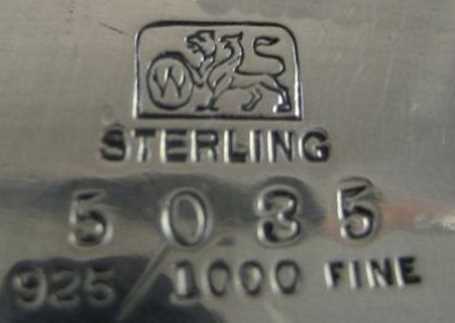 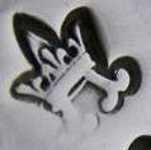 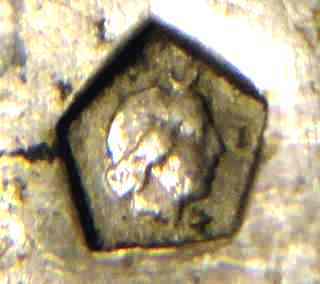 From 1959 a lozenge shaped mark is used for silver fineness. 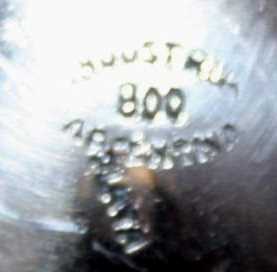 No form of official mark or date letter system was introduced into the hallmarking of Australian silver. 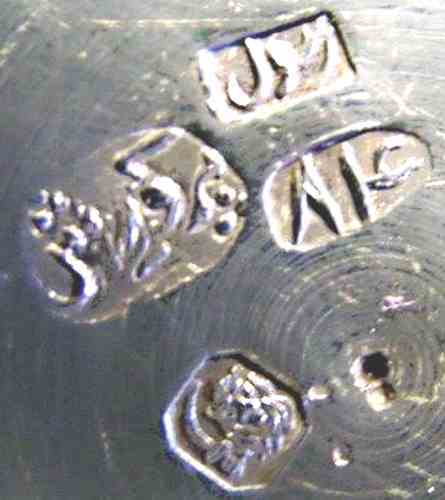 Early Australian silversmiths marked their objects with their full name or initials and imitations of English hallmarks as leopard's heads, lions and anchors. 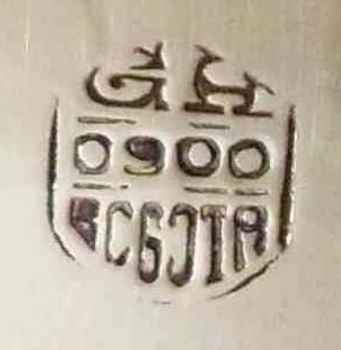 In 1988 was formed the Gold and Silversmiths Guild of Australia. 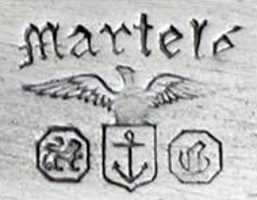 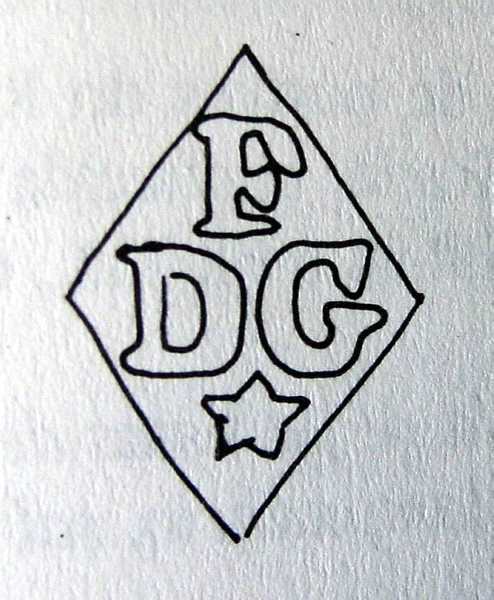 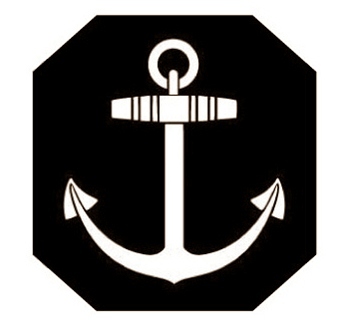 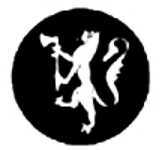 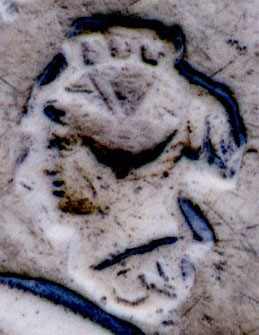 A voluntary system of marking was introduced (maker's mark, standard mark, guild mark and date letter). 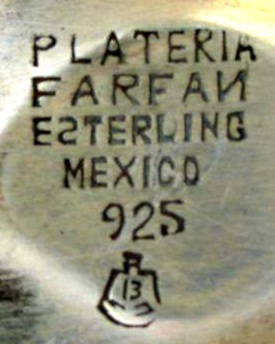 From 1942 to 1990 silverware was marked on a voluntary basis with a four-petal flower and the fineness mark featured the letter A followed by the fineness indication within an oval frame. 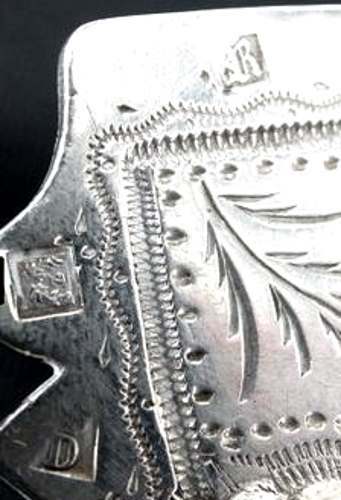 In the 19th century there was no official silver control in Brazil and silversmiths emulated hallmarks from Portugal, France and the UK to better sell their products. 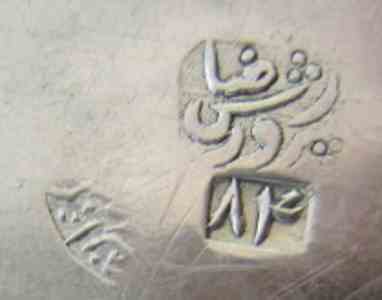 In fact the quality of the work was good but the public, apparently, preferred foreign hallmarks, even fake ones. 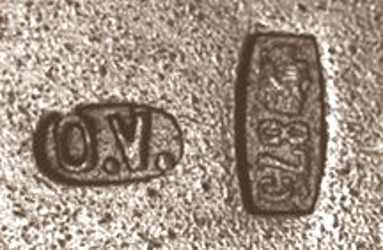 The Austro-Hungarian Compromise of 1867 elevated Hungary's status by the creation of a joint monarchy with the Austrian Empire, ruled in personal union as Austria-Hungary by the Austrian emperors during 1867-1918. 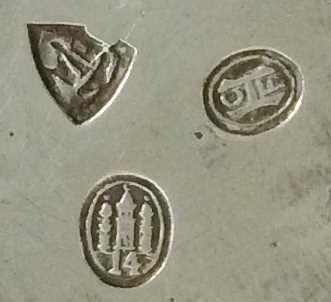 After the First World War and the dissolution of the Habsburg Monarchy, Hungary became a Republic continuing to use Austro-Hungarian silver hallmarks until 1937. 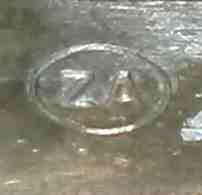 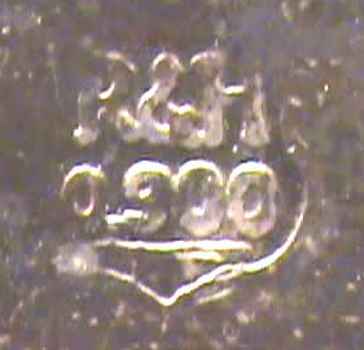 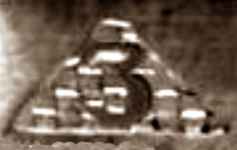 Afterwards, five silver hallmarks change have been occurred, 1937, 1966, 1999, 2006 and the last in 2016. 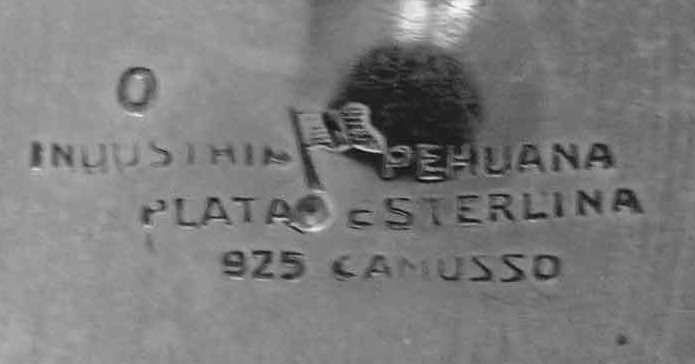 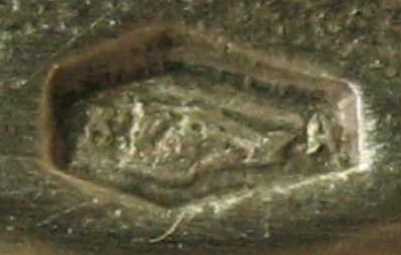 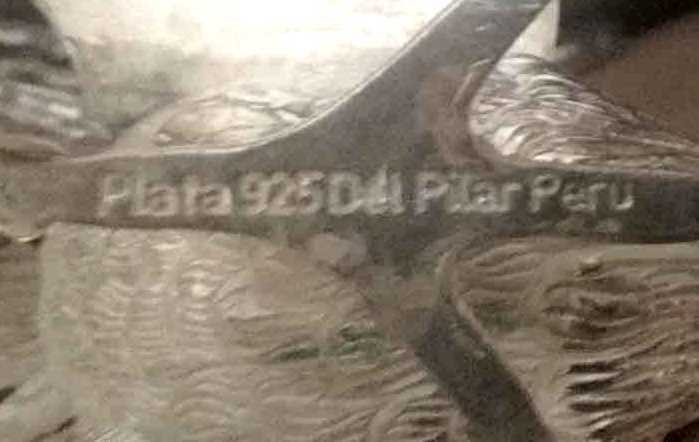 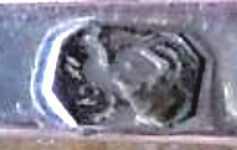 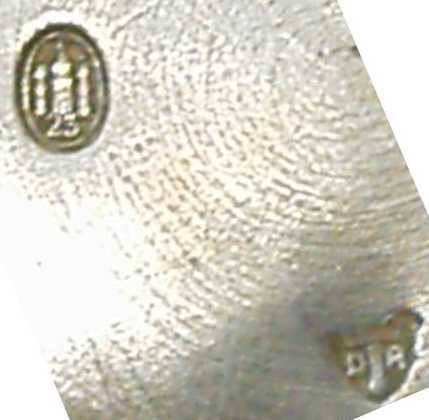 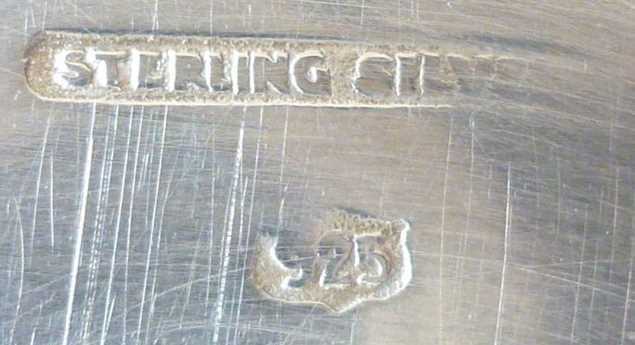 First silver marks showing the maker's name and his city came into use in late 19th century. 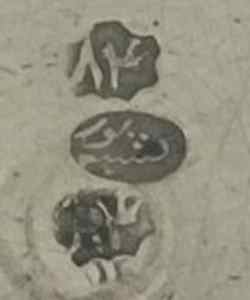 Imitation of 84 Russian marks appeared c. 1890, possibly introduced by Armenian goldsmiths emigrated to Tabriz. 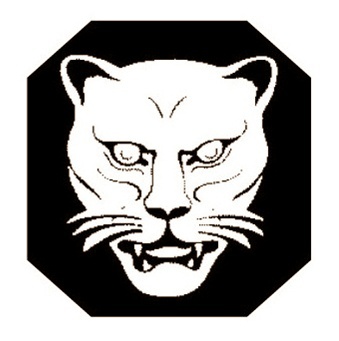 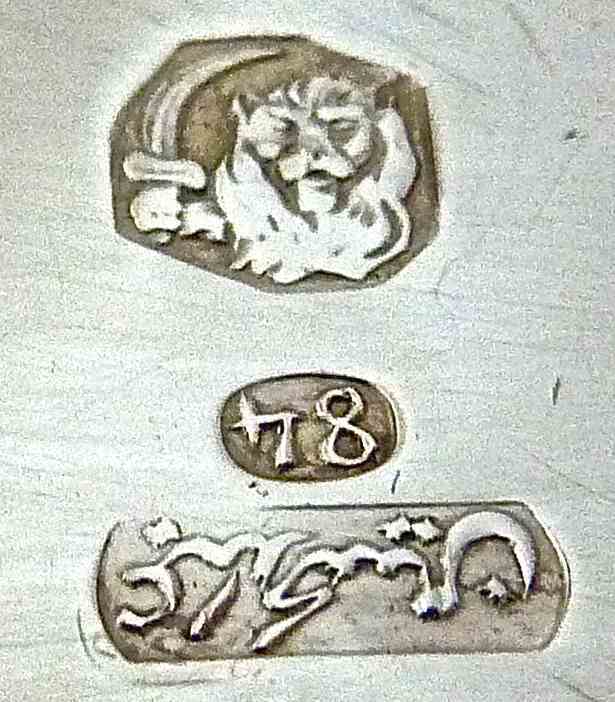 National marks with the "Armed Lion" in various shapes (fineness .840 and .900) were introduced in 1967. 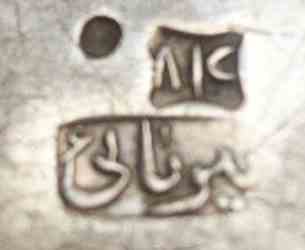 The last shah was deposed in 1979 and Republican marks were intended to be introduced. 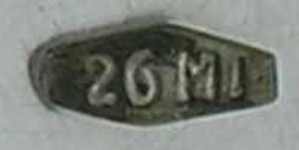 From 1925/1927 to 1939 was used a slightly rounded corners rectangular mark containing a head with the Latvian crown and the silver fineness. 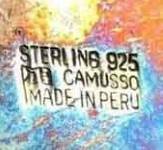 Peru is the second country with the largest silver reserves and the third world producer of silver. 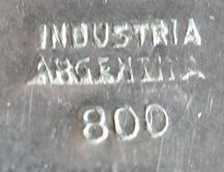 The country obtained independence from Spain in 1824. 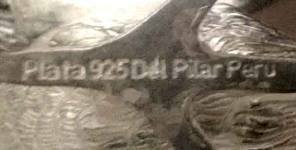 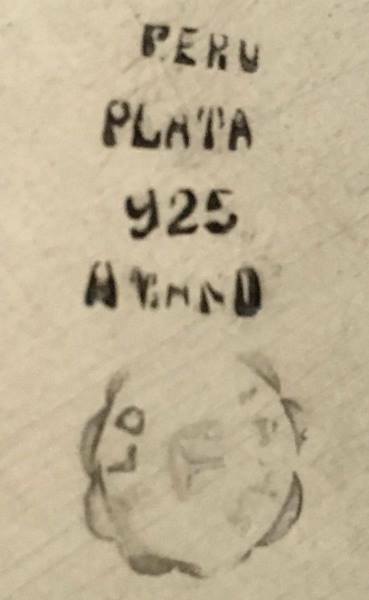 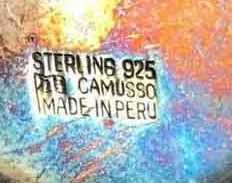 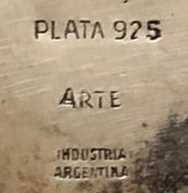 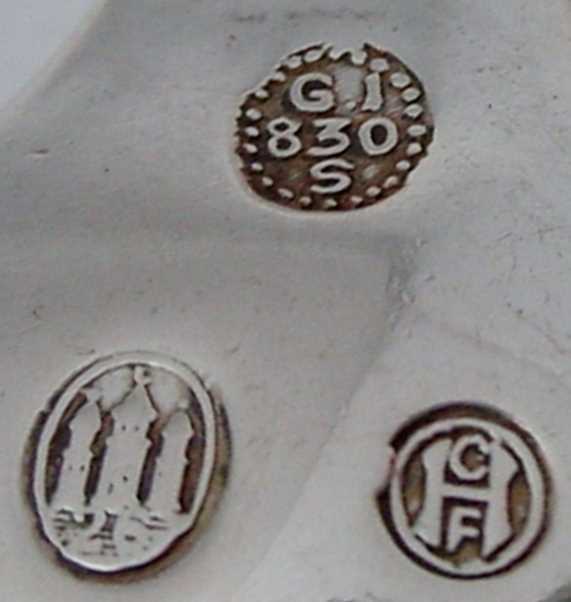 In the 20th century Peruvian silver began to be marked with 925 and .925 fineness was adopted as "Plata de Ley". 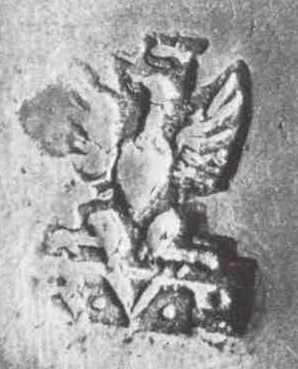 The independent existence of Polish territories ended in late 18th century after a series of invasions and partitions carried out by the Russian Empire, the Kingdom of Prussia, and the Austrian Habsburg Monarchy. 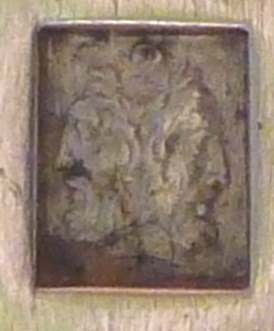 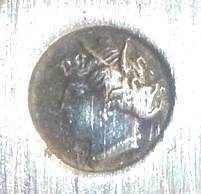 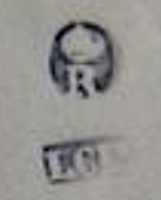 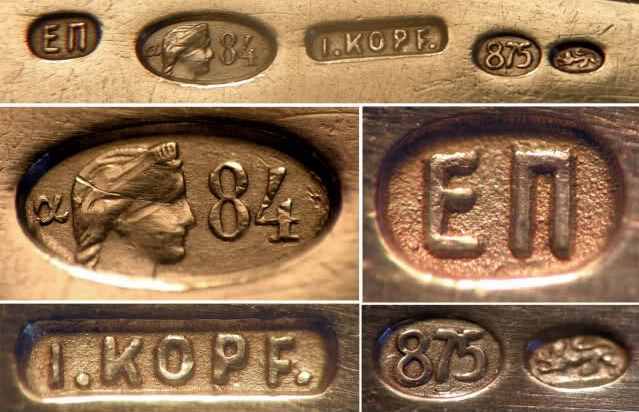 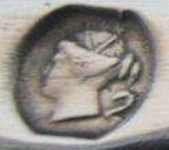 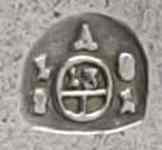 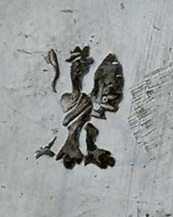 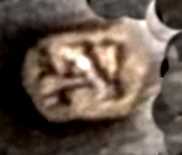 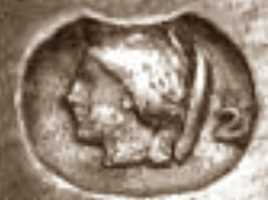 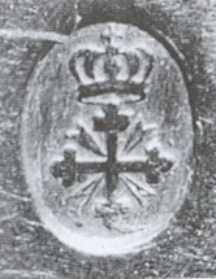 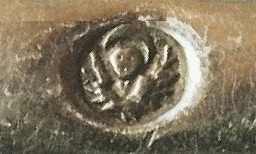 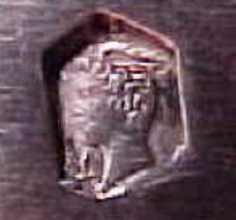 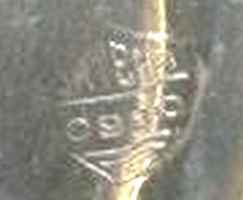 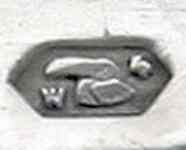 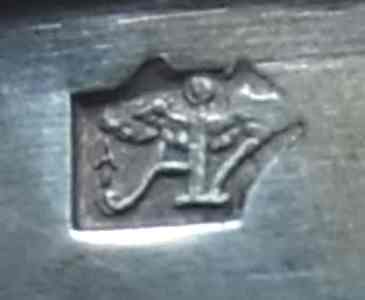 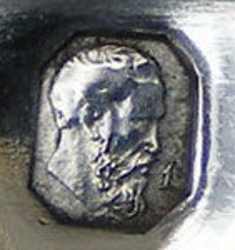 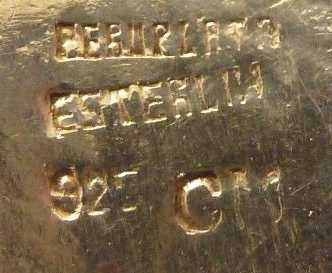 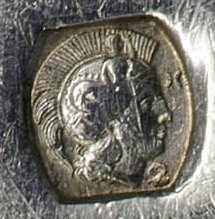 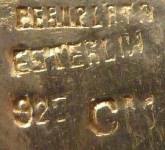 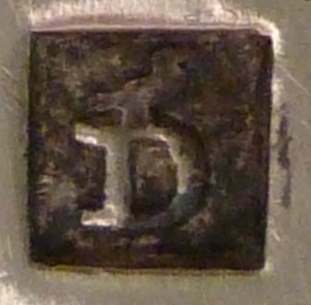 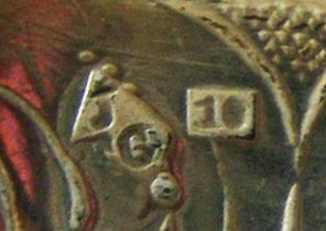 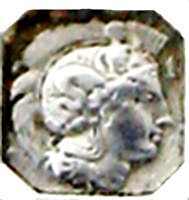 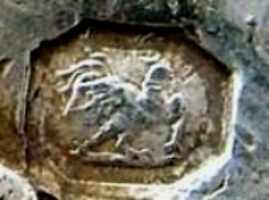 Austro-Hungarian hallmarks were used in Krakow and other towns. 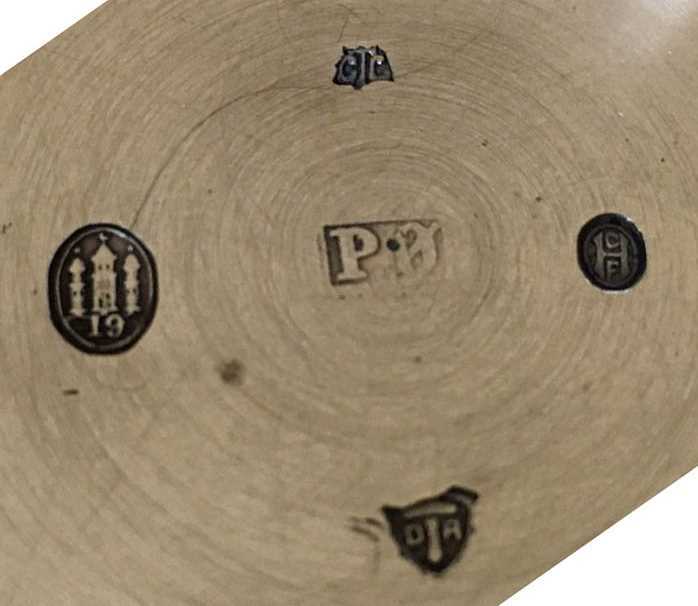 A Russian Assay Office was established in Warsaw. 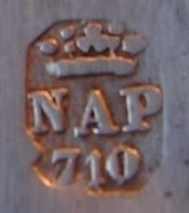 After WWI Poland obtained independence in 1920 was introduced the new national hallmarking system. 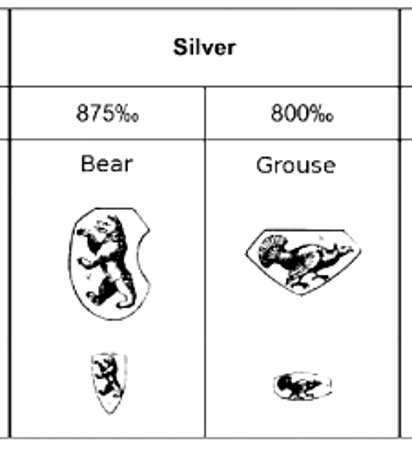 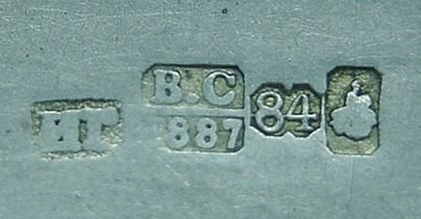 Modern hallmarking of precious metals was introduced in 1906 by the Kingdom of Romania. 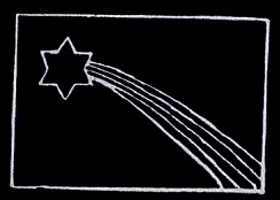 The country obtained independence in 1948. 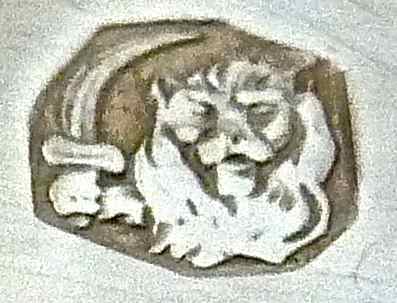 Silver manufactured in the mid-20th century is marked with a stylized lion holding a sword. 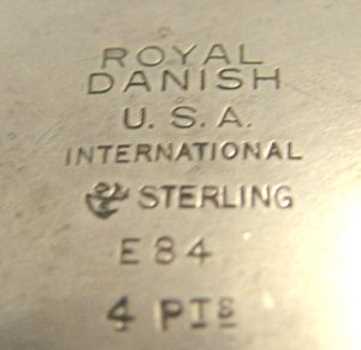 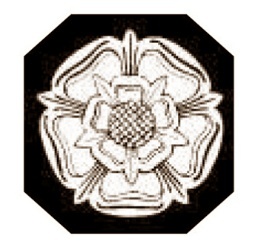 Present silver is marked with the Assay Office Mark and the Silver standard mark. 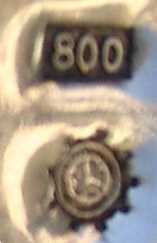 The legal standards are .999, .925 and .800. 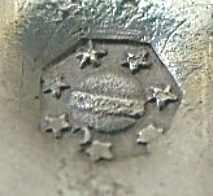 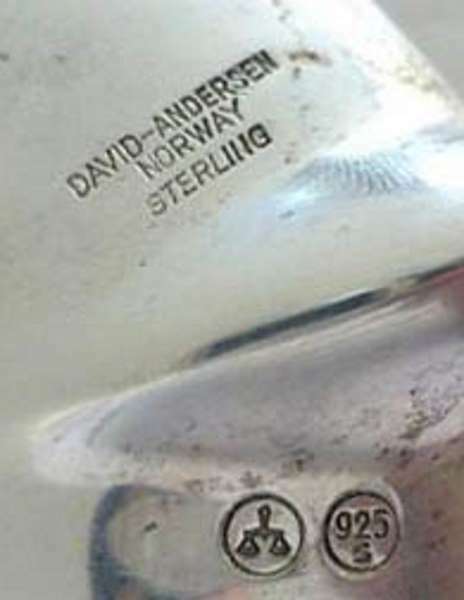 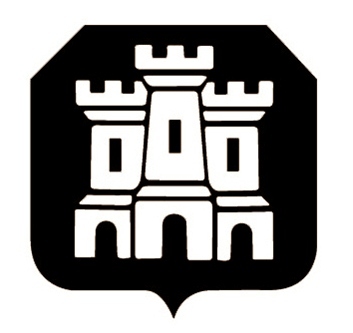 The present form of National Control Mark started in 1901 consisting of the three crowns of the Swedish coat of arms in a trefoil shape, the hexagonal frame with"S" indicating the minimum silver standard of .800, the town, the date code and the maker's mark. 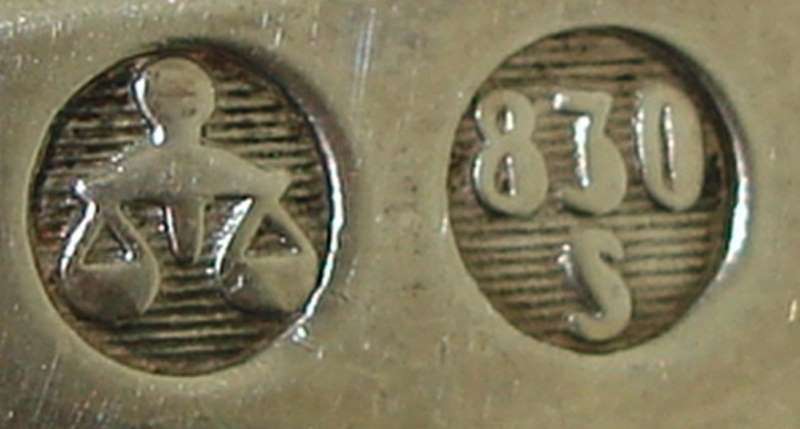 Until 1881 there was no uniform system of hallmarking in Switzerland. 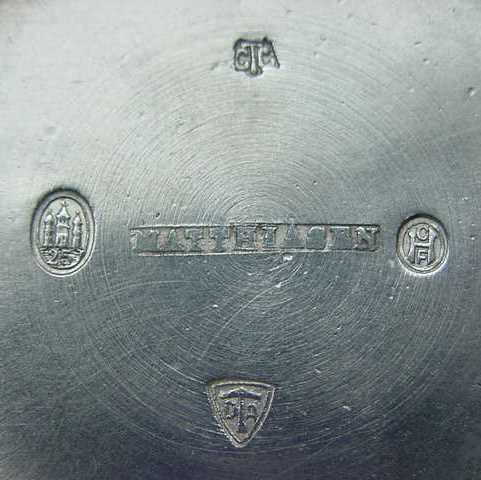 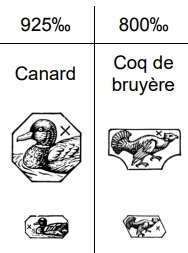 Before that time, hallmarking was undertaken at the local level by the Swiss cantons. 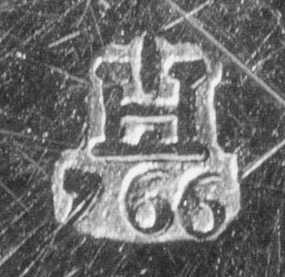 With the introduction of the Swiss system of hallmarking in 1881, there was uniformity throughout the nation. 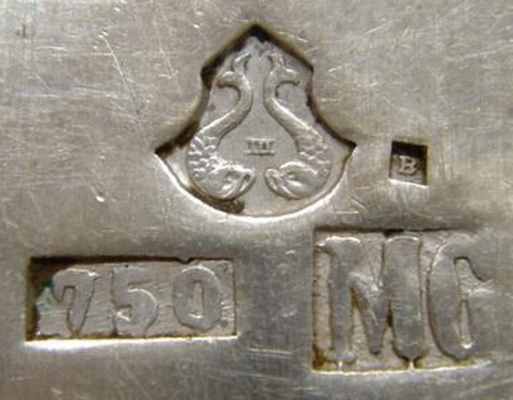 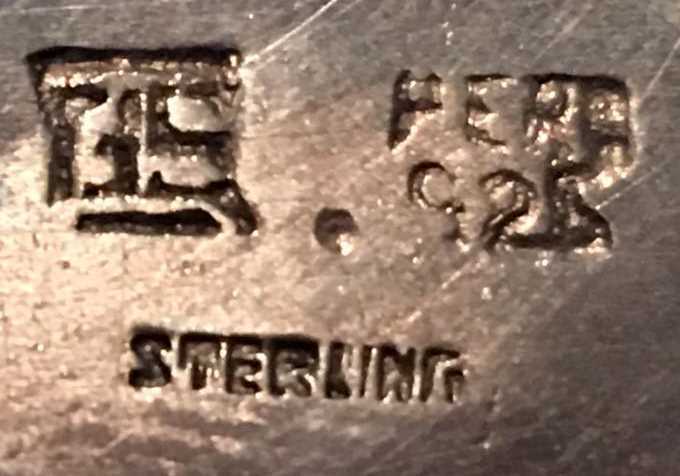 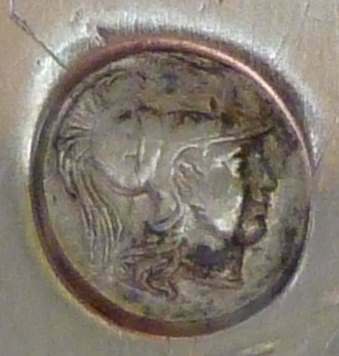 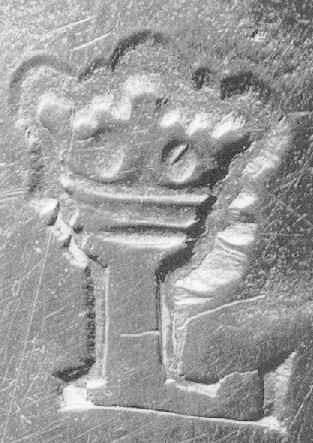 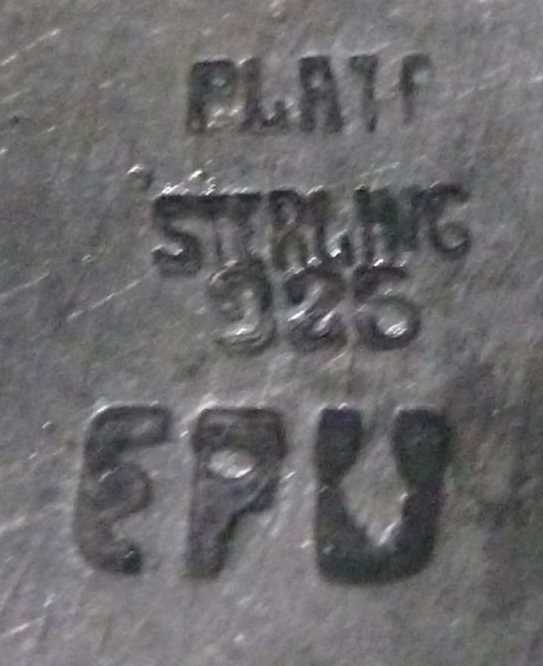 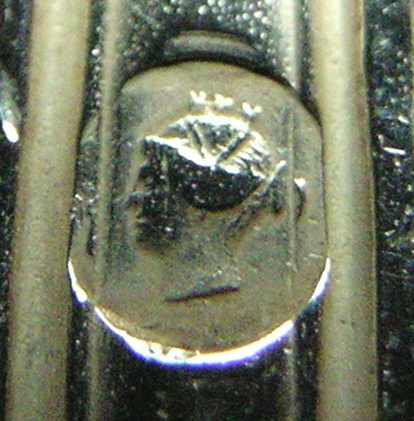 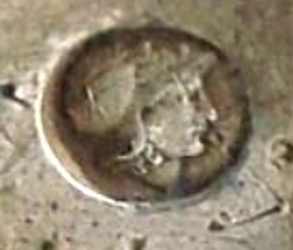 The identification and dating of American silver presents problems because, unlike England and other countries, no official stamps or date letters were used. 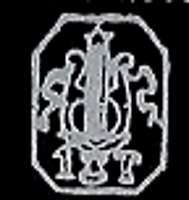 Nor was there ever established a guild hall for keeping records. 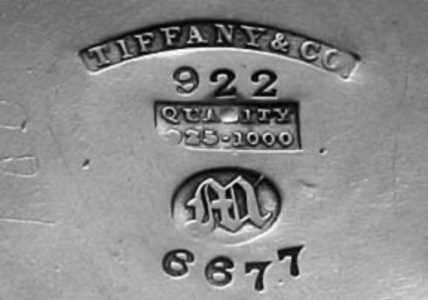 Therefore, it is only through the identification of maker's marks and trademarks that the names of silversmiths and manufacturers can be traced.